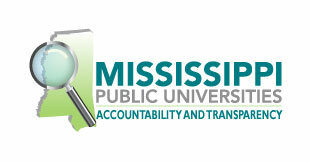 Welcome to the Mississippi Valley State University Information Technology Department's Remote Support Portal. To start a remote support session, click on the link below and on the following page click on your technician's name or enter a Session Key provided by your technician. Mississippi Valley State University's Remote Support is powered by Bomgar.